We make dumb buildings smart - to save energy, improve comfort and reduce maintenance costs. 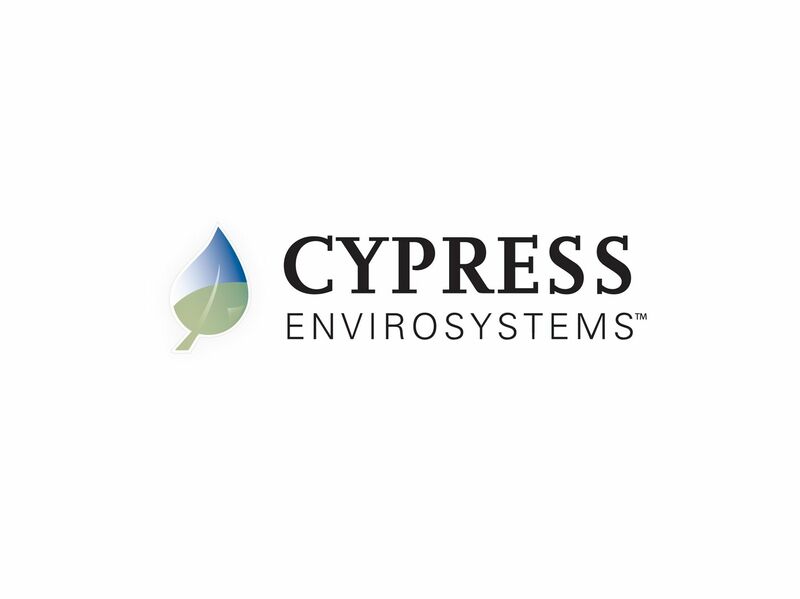 Cypress Envirosystems provides patented technologies to retrofit existing facilities to improve energy efficiency, improve comfort and productivity, and lower maintenance costs. These include solutions for Heating Ventilation and Air Conditioning systems, steam systems, compressed air systems etc. Our technologies cost 60-80% less than conventional solutions, take minutes to install without disrupting occupants, and deliver investment payback in 3 years or less. Many of our technologies are eligible for local utility rebates or incentive payments which further reduce the upfront cost. Our customers include numerous Fortune 500 companies, large hospital chains, leading universities, and the US Federal Government. Our products have won numerous industry awards and have achieved energy savings validated by the California Energy Commission and the US Department of Energy.